Cost: FREE to qualified applicants – scholarship includes all materials, supplies and field trips. MCF is an introductory arts program for LGBTQ young adults, ages 18-24, who have a passion for creative, visual arts and a compelling curiosity to explore these interests in a hands-on learning environment. Through the financial generosity of donors who believe in the power of the creative, visual arts, the MCF program is 100% donor funded via the MCF Creative Capacity Building Scholarship which covers the full cost of the MCF program. 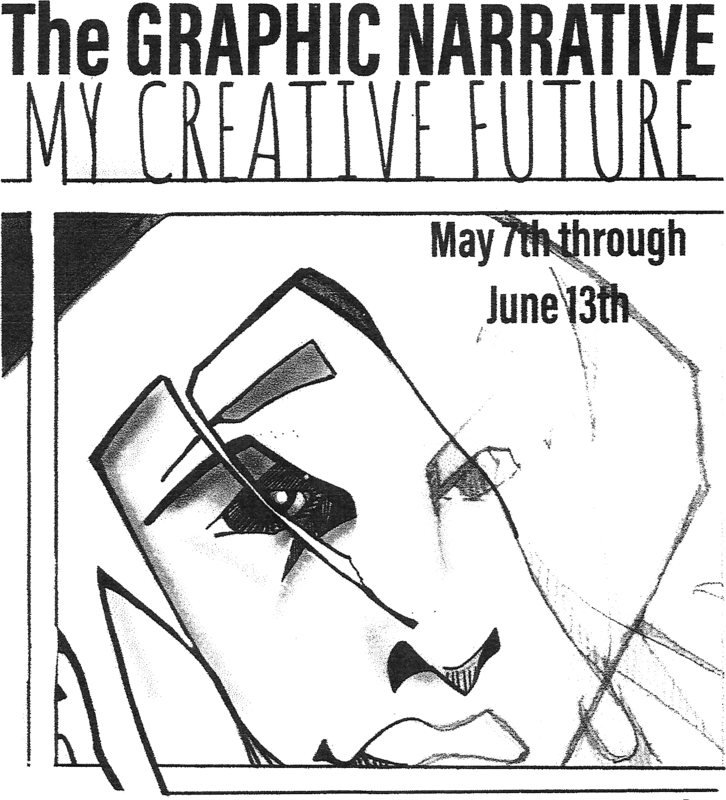 To apply to “MCF’19: The Graphic Narrative” please complete the following electronic application HERE [starting April 11, 2019]. MCF is an innovative, introductory arts program that provides 17-24-year-old participants with the opportunity to explore creativity, the creative process, and visual arts in both the Alpha Studio (through hands-on classes) and throughout NYC (with local artisan visits). The Alpha Workshops is an inclusive community and embraces the strength of diversity, including Straight, Asexual, Gay, Lesbian, Bisexual, Genderqueer, Intersex, Non-Binary, Transgender, Queer, and Ally members. According to a USA Today (March 2018), “Whether it’s art and music therapy or art and music as therapy, it calms traumatized teens.” What to understand more about the transformational and healing power of the arts, click the link provided here: USA Today March 2018. Please email studioschool@alphaworkshops.org to connect with an AWSS staff member.